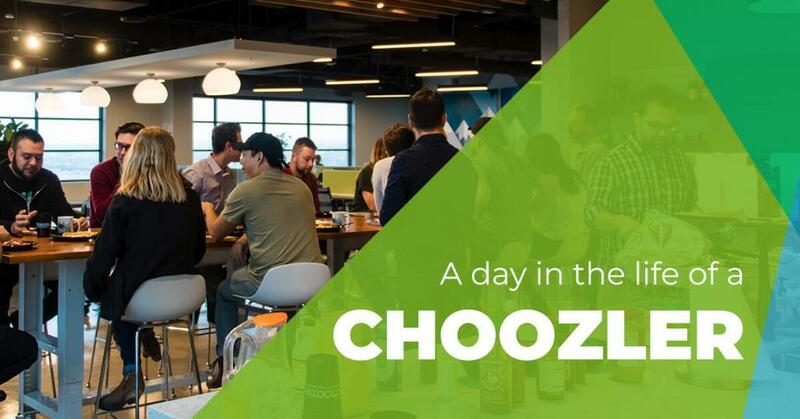 Choozle, the world’s fastest growing self-service programmatic advertising platform, today announced a key partnership with Strata, a Comcast Platform Services company and leader in media buying and selling software. The partnership will allow thousands of advertising agencies to execute digital advertising campaigns through Choozle as conveniently as they would buy local TV advertising. 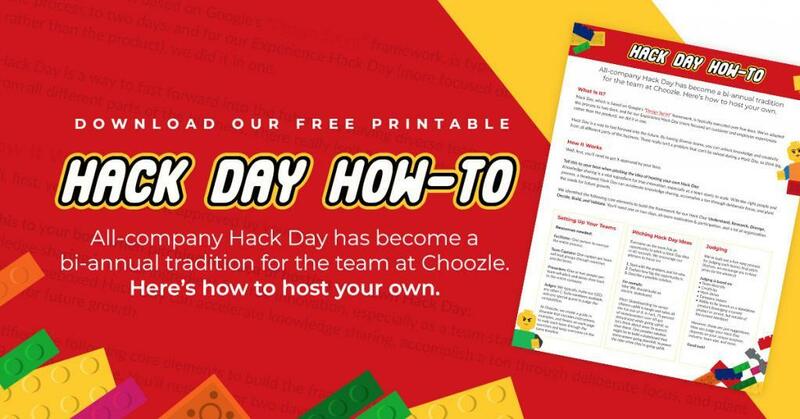 Choozle’s cloud-based platform blends the power of big data and real-time programmatic advertising into one simplified platform. 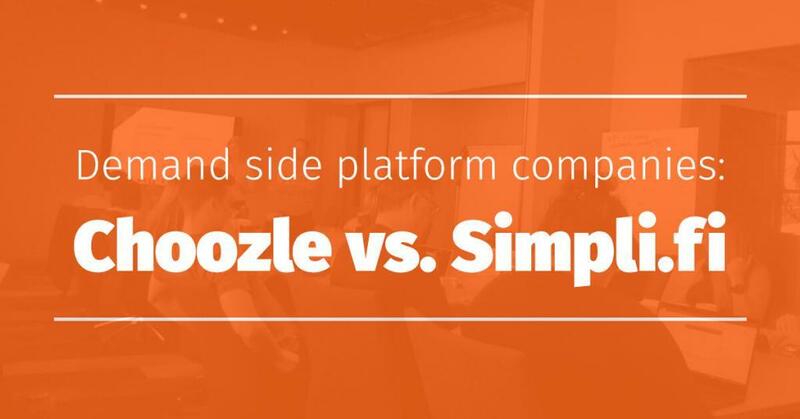 Choozle provides access to industry-leading data services including data management (DMP) and CRM matching, as well as a complete buy-side suite of tools (DSP) to power video, mobile, display, and social ad campaigns. Under the partnership, Choozle will integrate digital advertising reporting with Strata’s order management and billing platform. 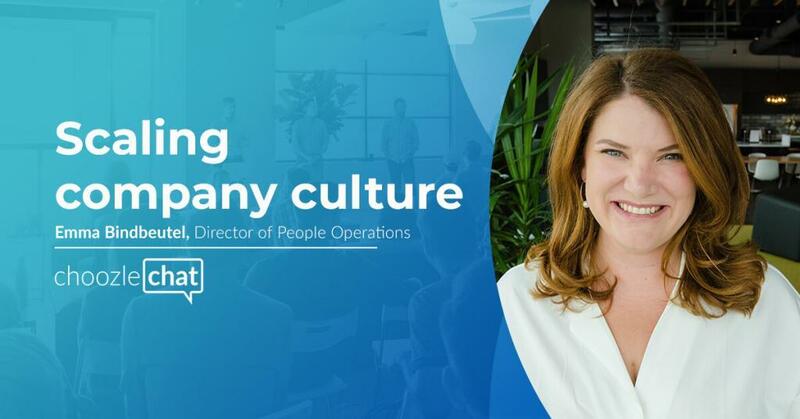 The integration gives Strata agencies a digital media buying solution that leverages detailed consumer data to power real-time advertising campaigns across display, video, mobile & social mediums. 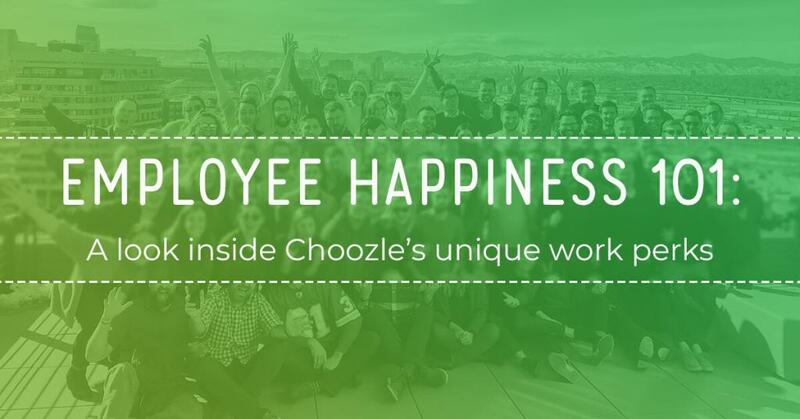 Choozle will be integrated with Strata’s software, which is used on over 13,000 desktops nationally in over a thousand advertising agencies and 99% of broadcast television stations.